That Bakerella is so clever! If you’ve ever had a cake pop, you have her to thank. But her talent doesn’t stop there! Though this is an older blog post of hers, I still think it’s genius and worth mentioning. 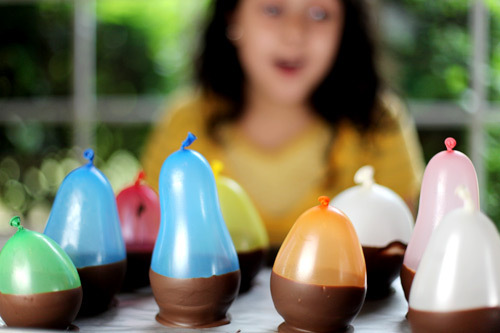 Click though to find a full tutorial on how to make chocolate pudding cups using water balloons. Isn’t this the best idea? I can just hear my son asking if he can help right now! It just looks fun! 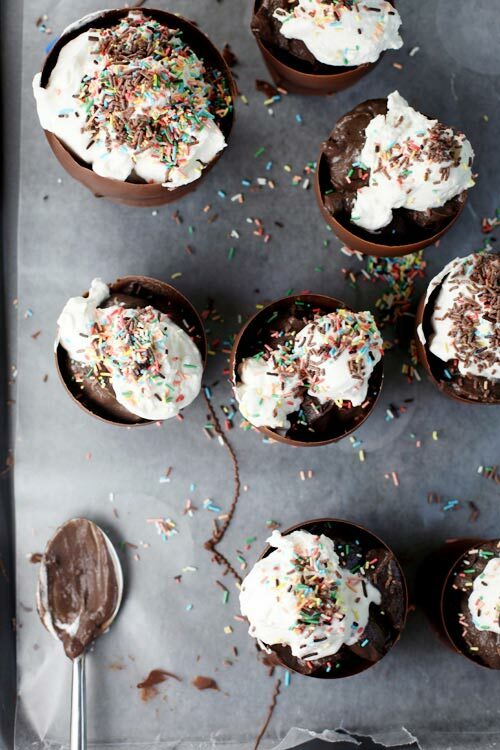 (Or should I say looks yum?) Dig in! 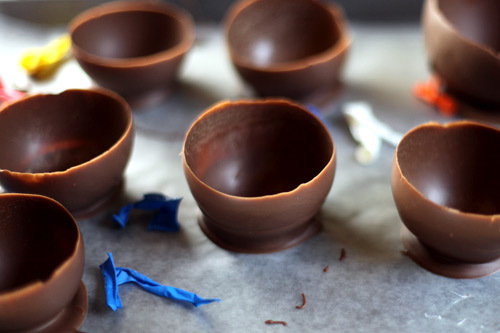 This entry was posted in how to's and tagged bakerella, bakerella tutorial, chocolate pudding cups, how to make pudding cups by Annika. Bookmark the permalink.